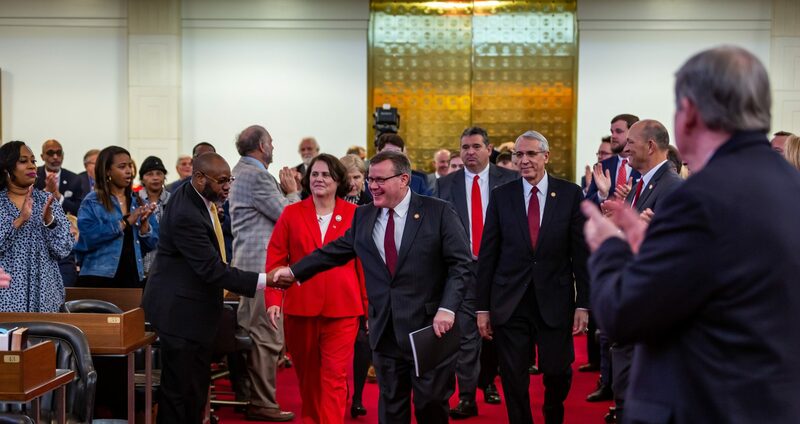 Raleigh, N.C. – Legislation to provide workforce training and improve career readiness for students seeking jobs across North Carolina recently passed the House by a vote of 111-0. 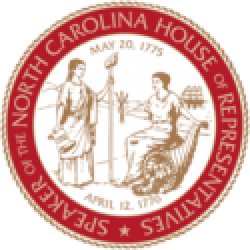 House Bill 450 Future Ready Student Act is sponsored by Rep. Craig Horn (R-Union), Rep. Linda Johnson (R-Cabarrus), Rep. Jimmy Dixon (R-Duplin) and Rep. Linda Williams (R-Wake). The legislation allows high school students to receive academic credit for pursuing career certifications and/or credentials required by either an industry or the state. Currently, high school students can only receive academic credit towards a career technical education certificate or diploma. It would also establish business advisory councils to identify economic and workforce development trends and that may improve training and contribute to learning needs of the local community. The Future Ready Students Act also expands career and technical education to younger students, and establishes the Career and Technical Education Grade Expansion Program to support local education services that increase career development efforts in public schools. Finally, it requires local boards of education to offer on-the-job training through an internship, cooperative education, or an apprenticeship program, and encourages local boards to adopt a 5th grade career awareness program.